1.Collect seeds for planting. One way to get seeds is to collect them from established rose bushes. Roses must be left on the bush and allowed to go to seed before harvesting. Seeds are removed from the rose hip, and the outer shell of the hip should be discarded. 2. Test the seeds before planting. Put the seeds in water and discard the seeds that float. Seeds that float may be hallow. The plump, heavier seeds that sink in the water have a better chance of survival. 3. Purchase a flat container for planting the seeds. This will need to fit into your refrigerator. Consult with your gardening center to choose the best flat for your needs. 4. Mix equal parts sand, soil and peat moss. Consult with your gardening center, as they may have a pre-made mixture that you can purchase. You will need enough to fill the flat. 5. Fill the flat with the sand, soil and peat moss mixture. 6. 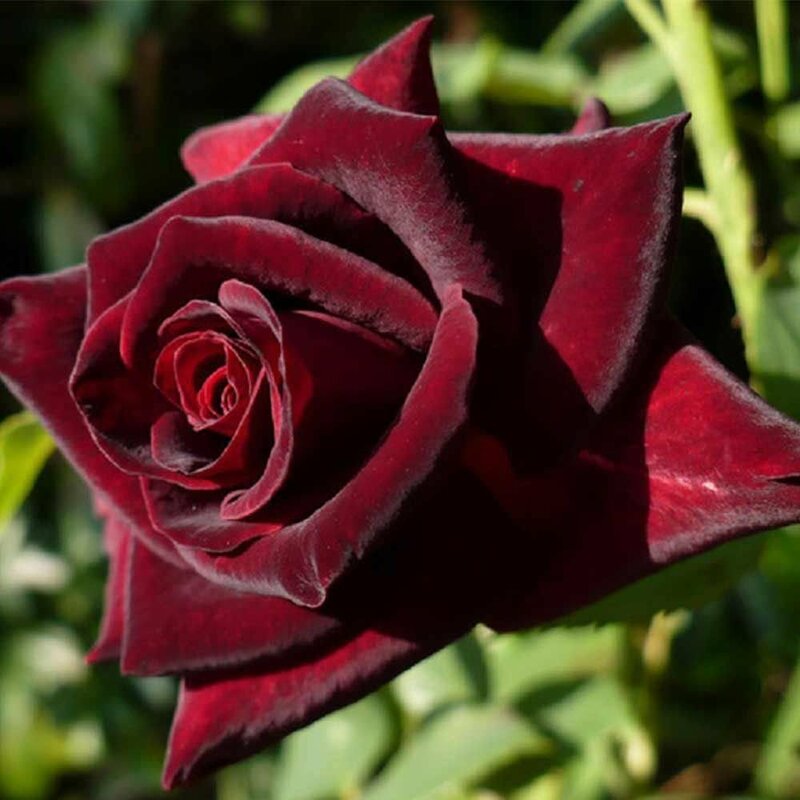 Plant each rose seed one quarter inch deep and space seeds 1 inch apart. 7. Place the flat in the refrigerator; the desired temperature will be about. 4.5 Celsius. Keep in the refrigerator for about 3 months to germinate. 8. Remove the flat from the refrigerator and place in a sunny window, where the room temperature is between18 -21 Celsius . Water lightly. Do not overwater, and do not allow the soil to get overly dry. Transplant the heartiest of seedlings to the garden the following spring.